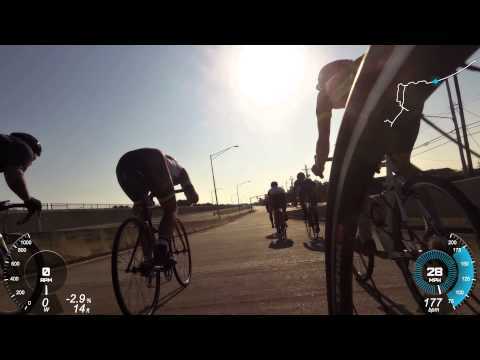 Tuesday Loops is our weekly training race, meeting every week during daylight savings (March-Nov). It’s hard. It’s fast. It’s fun. 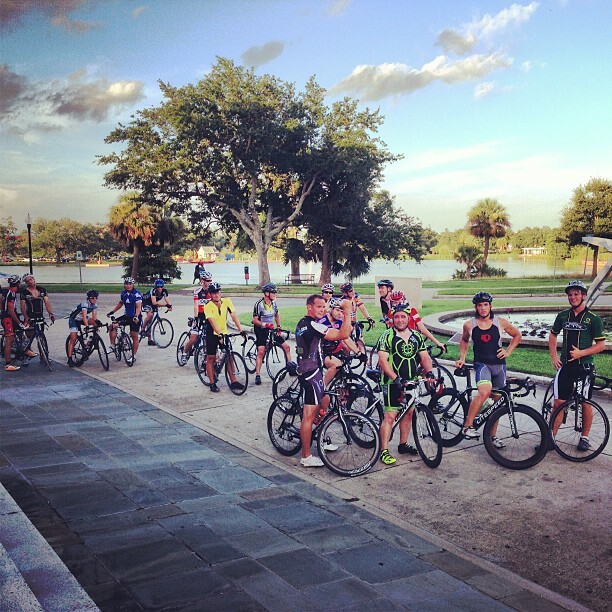 The ride consists of three 10 mile loops on the New Orleans Lakefront. A group of around 25 riders meets at the steps of the New Orleans Museum of Art (NOMA) at 6pm for the first lap rollout. 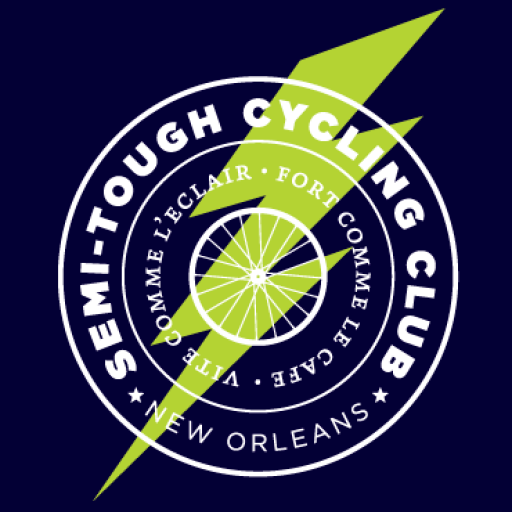 After a short warmup, the pace heats up as the group turns on to Lakeshore Drive, heading over the Bayou St. John bridge, around the fountain and back, before turning south onto Wisner Blvd. for the return to NOMA. There is a regroup for laps 2 and 3 at NOMA after completing each loop.